We handle money every day. We're used to handing over a few bills for a coffee or a few more bills for a book or a new item of clothing. But it's fairly rare these days to be able to turn just one dollar into anything. A dollar won't buy you a camera or a shark—but there is a way to make it into one! 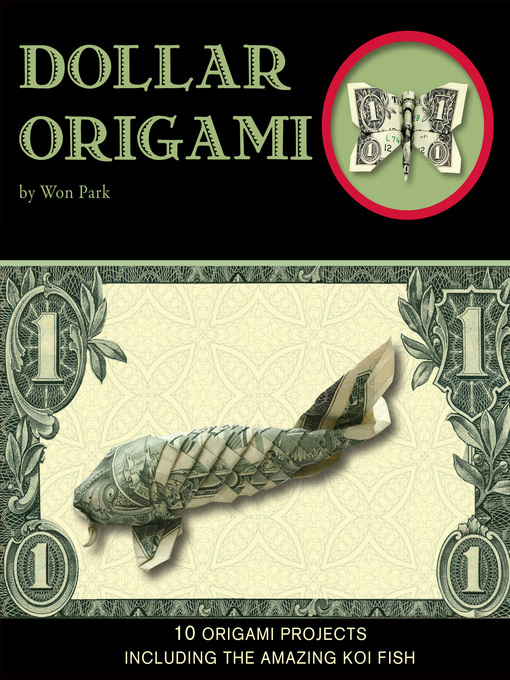 Dollar Origami teaches you how to turn your currency into almost anything with just a few folds. With simple instructions and full-color photos, you'll be crafting beautiful butterflies, adorable penguins, and more in your own home in no time. Sometimes, your money can go farther than you think—and with Dollar Origami, it can also provide you with much more fun!